If you have ever been to a paint store like Benjamin Moore, Kelly Moore, or Buy Moore, you know that there is always a section of the store for “new colors.” These feature the new colors that the company has created, but are just slightly different than the ones they released the previous week. This week, Buy Moore introduced four new paint colors in their “political color collection” last Friday, and they received a large amount of push back. “Collar Blue is inspired by the color of the shirts worn by the working class who get down to business,” says Buy Moore spokesperson Cesar Franklin, “We thought that it was a tasteful choice to include it in the collection.” The new color is the most popular color in the collection. 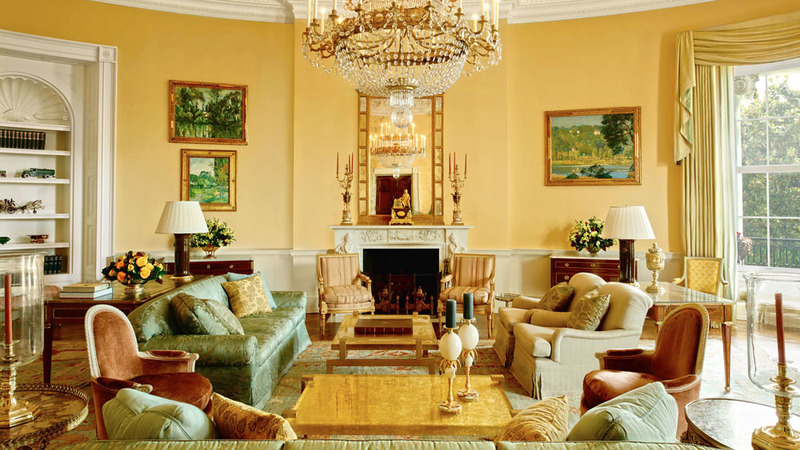 “Yellow Belly is a charming light-yellow inspired by cowardly politicians in the modern era,” continues the release, “We knew it would be a hit.” Franklin, the spokesperson from Buy Moore, mentioned that the color was “already used in the White House.” This photograph shows the color in use in President Trump’s Yellow Oval Room. delighted that you are publishing once again! and yes, it certainly is time for us to take off our rose colored glasses!